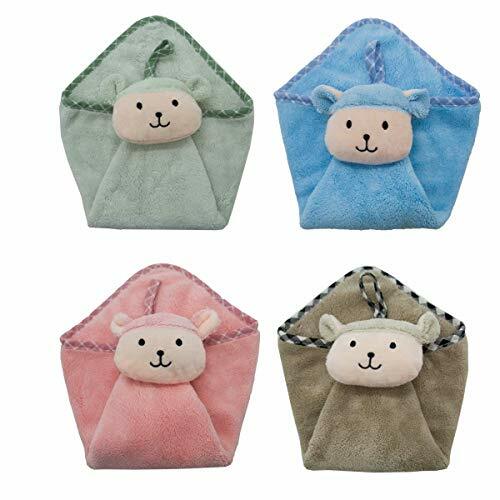 Ceqcin's cute hand towels are made for children and those who love to decorate home lovely, it is durable, soft and comfortable even for kids or baby, also as it is has a hook, so it's convenient to hang it on the wall or desk. FUN & KID FRIENDLY - Cute animal pattern & adroable bright color, easy to attract kids' attention, motivate them to wash hands and wipe dry. Kids will love it. If you have any questions about this product by Ceqcin, contact us by completing and submitting the form below. If you are looking for a specif part number, please include it with your message.